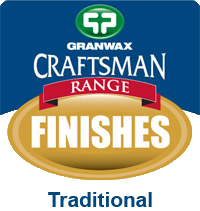 Granwax's Traditional Floor Finishes are free-flowing and extremely easy to apply. They help prevent the absorption of dirt and grease, whilst protecting the surface and providing a very hard working finish. 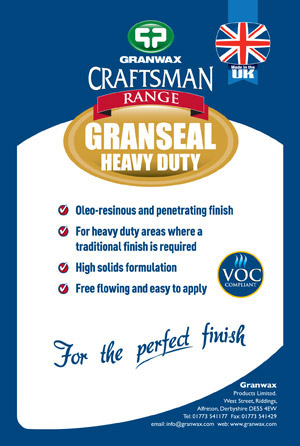 Granseal Heavy Duty is a blend of oleo-resinous varnishes and white spirit. 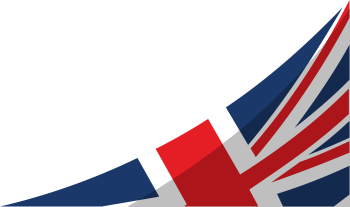 Free-flowing and extremely easy to apply. Seals off the floor, preventing the absorption of grease and dirt, whilst offering good protection to the surface. 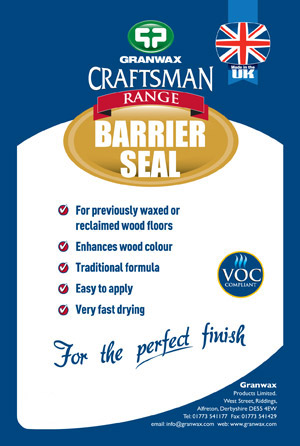 Ideal for use on new hardwood or mosaic, whenever excessive movement during acclimatistion is likely, allowing individual movement of the timber. 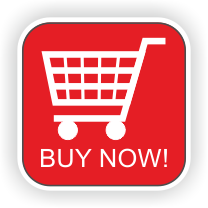 Recommended for composition block (Granwood), hardwood block and strip floors, softwood strip, cork and mosaic. Gives gloss finish. Granseal is a blend of oleo-resinous varnishes, linseed oil and white spirit. 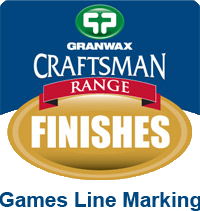 Penetrating, free-flowing and extremely easy to apply. Seals off the floor, preventing the absorption of grease and dirt, whilst offering good protection to the surface. 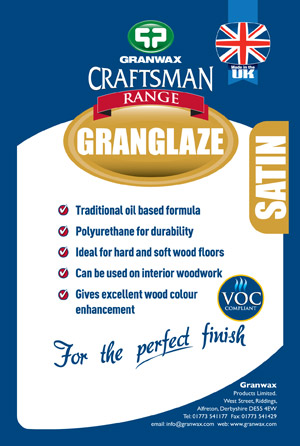 Recommended for use on composition block (Granwood), hard and softwood, particularly very old porous timber. Durability of the seal can be prolonged by application of a polish/dressing once full cure has been achieved. 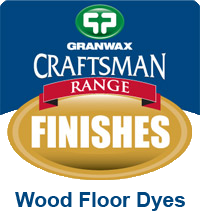 Granglaze is an oil modified polyurethane finish, extremely versatile and recommended for use on all types of hardwood strip, block and mosaic floors. Also for softwood and cork. Available in Gloss and Satin sheen levels. 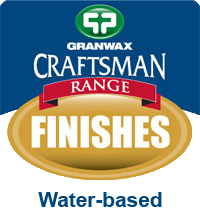 Barrier Seal is ethanol based specialist priming coat, designed for use on floors previously treated with solvent wax polishes to prevent potential rejections of floor finish. It can also be used as a precautionary measure on reclaimed wood that has been machine sanded (moisture content of reclaimed timber should be checked prior to application of Barrier Seal).